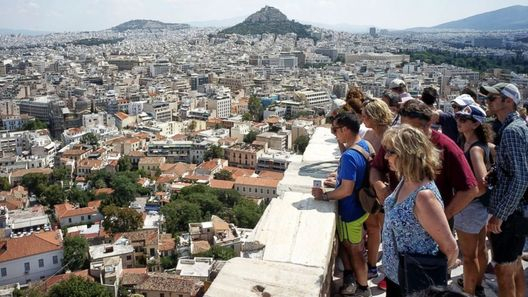 designated to keep travelers to Greece informed 24/7 for any Health emergency and all the Health protection guidelines for Greece, based on credible Greek and international official sources. 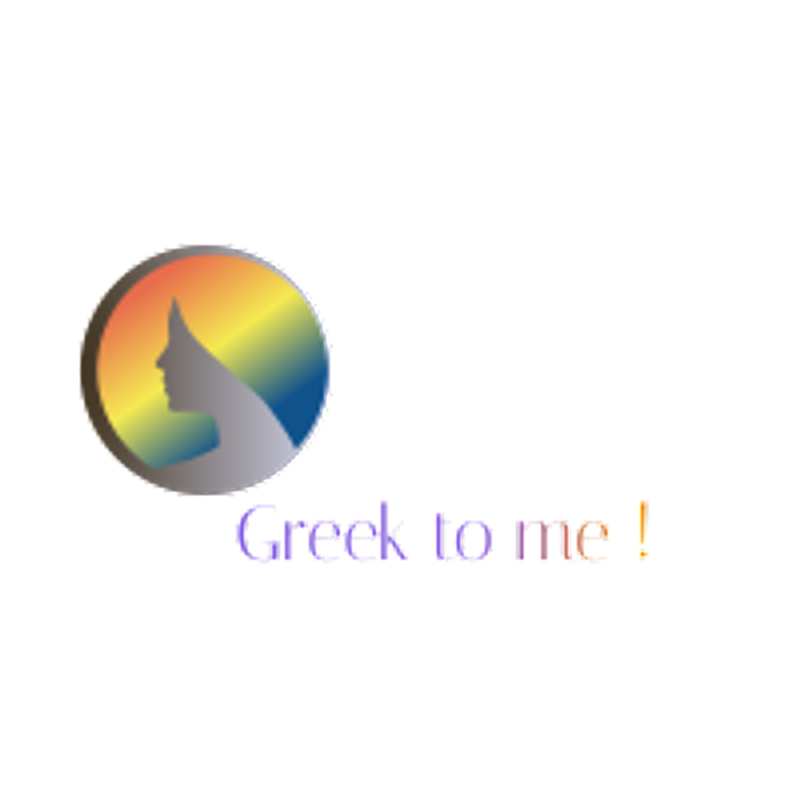 Stay with us 24/7 , this is Greek to me ! 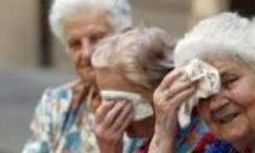 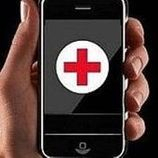 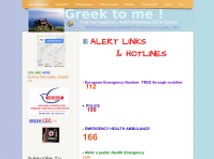 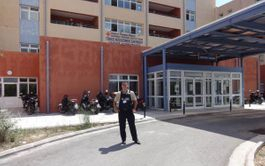 Report a Health Emergency or a Public Health Emergency in Greece through Greek to me ! 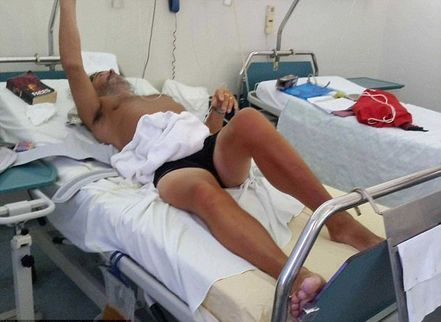 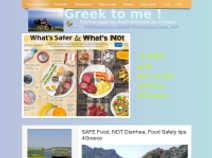 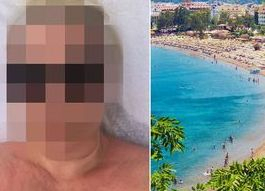 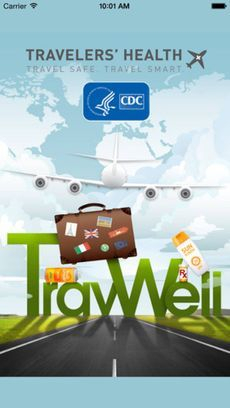 Health Travel Guidelines Pages to Greece by Greek to me !